We're feeling a bit nostalgic on this Word Problem Wednesday and celebrating one of our favorite classic toys! 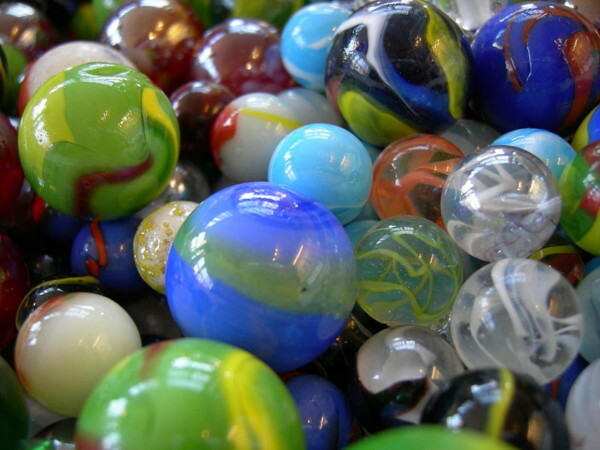 Try answering our word problem about marbles—we'll update with the solution tomorrow. Laura K has 6 less than three times the number of marbles that Laura P has. Laura P has 2 more than half as many marbles as Laura W. If Laura W has 12 marbles, then how many marbles does Laura K have?